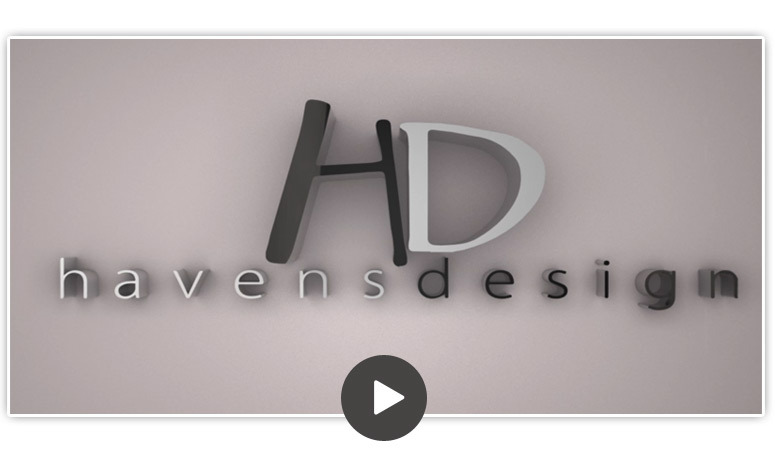 Havens Design offers video production and marketing services for keynote speakers, small businesses and beyond. If you need a company that understands the marketing reasoning and value the right video can bring to your business, give us a call. Check out the following compilation showcasing a few of our projects.